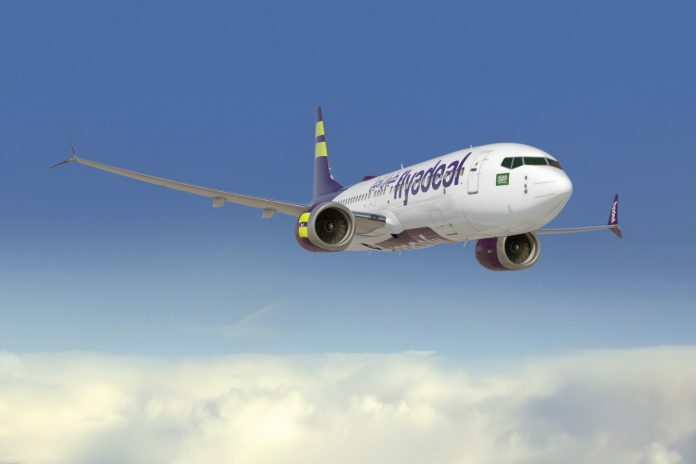 Saudi Arabian discount carrier Flyadeal will defect to Boeing Co. jets from an all- Airbus SE fleet after ordering 30 737 Max narrow-body planes worth $3.5 billion at list prices. The unit of state-owned Saudi Arabian Airlines or Saudia announced the purchase on Friday and said it has options to add 20 more of the aircraft, which feature upgraded engines and compete with Airbus’s A320neo model. The accord represents as a setback for the European manufacturer, since Flyadeal’s current fleet comprises only A320 “classic” planes. It had been competing with Boeing for the order since mid-2016, with the airline delaying a decision on several occasions. Flyadeal didn’t say if it will retain its Airbus jets, though discount operators typically use only one type to keep down costs. 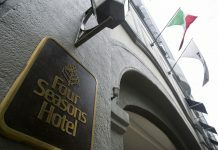 The deal come 2 1/2 months after Jamal Khashoggi, a critic of the Saudi regime, was murdered by agents of the government, triggering expressions of outrage from European nations. U.S. President Donald Trump has evinced his continued support for Crown Prince Mohammed bin Salman, even after the Central Intelligence Agency reportedly concluded that he ordered the killing. Based in Jeddah, Flyadeal began flights in September last year and currently serves eight destinations. 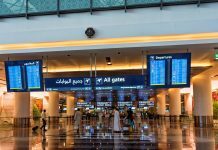 The fleet expansion will allow it to add more domestic routes and expand into foreign markets, Saudia Director General Saleh Al-Jasser said in the statement. Airbus said in an email that it regrets the order decision, having supported Flyadeal since its inception. Saudia itself operates more than 100 aircraft from the Toulouse, France-based planemaker, while rival Flynas LCC has orders for 120 A320neos and SaudiGulf agreed last month to buy 10 of the planes.